During this Jubilee Year of Mercy, we were called to think about God’s love and to share compassion with our global family. Maggie Melville came to our school to talk about the good works of CAFOD. We loved hearing her speak and wanted to help. What could we do? Mrs Blanden set us a target –that was to raise £4,000 towards the running of a health centre. 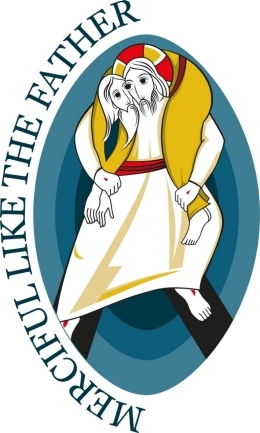 Click on the links below to find out more about the Jubilee Year of Mercy. St Francis – Well Done, YOU DID IT! We are delighted to announce that we raised a grand total of £4,600! Rosary Bead Sales; Mini Vinnie Donut Sale; Mini Vinnie Crazy Hair Day; Mrs Thomas arranged a special meal of Indian food for all the staff; Mrs Martin raffled Euro Star tickets; Mrs Mitchelhill sold eggs from her hens; We watched the World Cup; Mrs Wallis sold makeup; Mrs Gallen sold jewellery; Loom band sales; Sponsored walk and activities afternoon. These people, with their donations have enabled us all to support the cause. We thank Mrs Sims the RE Team for fanning the flames of the spark that Mrs Blanden ignited at the opening assembly of the Jubilee of Mercy. Whatever you have donated, be it money or prizes or things to sell, you have all made this possible. 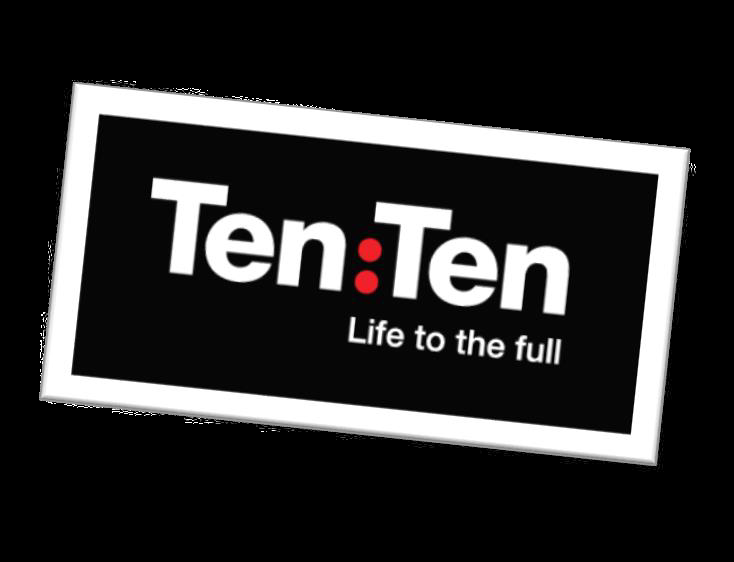 Ten:Ten produce a newsletter for parents on the First Monday of every month.